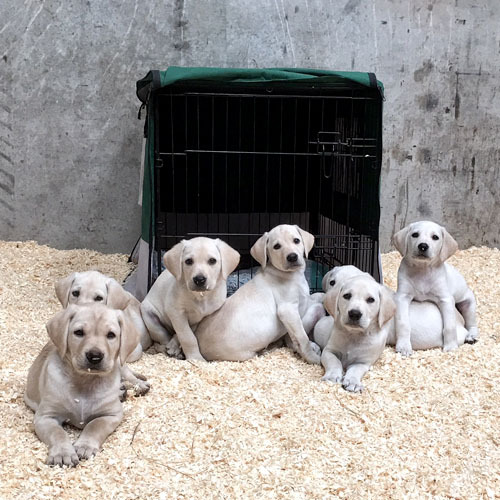 Being dog lovers and we felt that we had much to offer and had long held ambitions to build and run our own boarding kennels. Many years passed by before the opportunity presented itself. 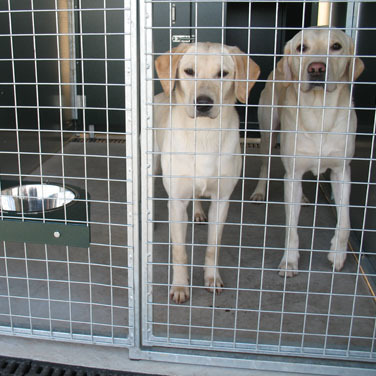 We spent time researching kennel systems and the pitfalls and in 2011 we were finally ready to put a plan into action. 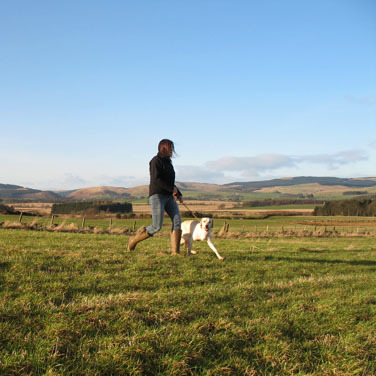 Construction started in early 2011 and we finally managed to launch "Arlickhill Boarding Kennels", our new small business venture based in Kinross-shire in that November. 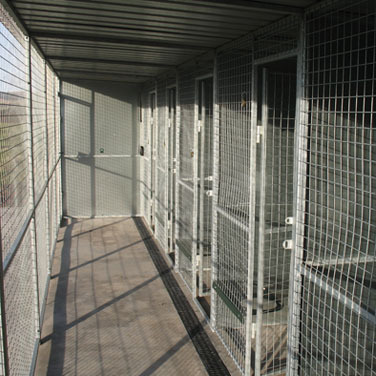 With the help from our friends at TransK9 we have managed to design and build a set of 6 high quality, secure, safe and hygienic kennels block. Provide a healthy environment for our boarders. Secure, robust and high quality construction. Hygienic and easy to clean and maintain. 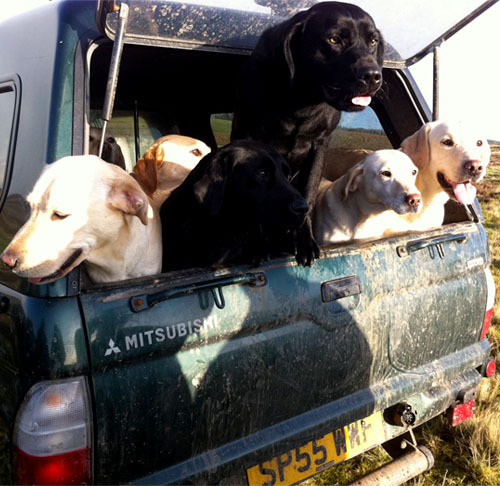 Provide a safe and secure working environment for our dog walkers. 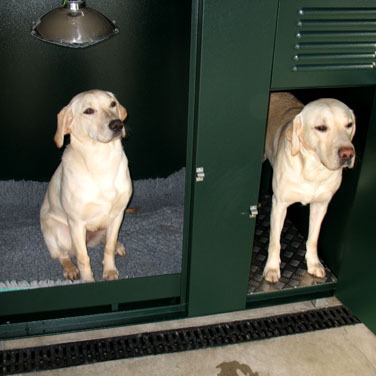 Optimal comfort for our dogs in all weather conditions. 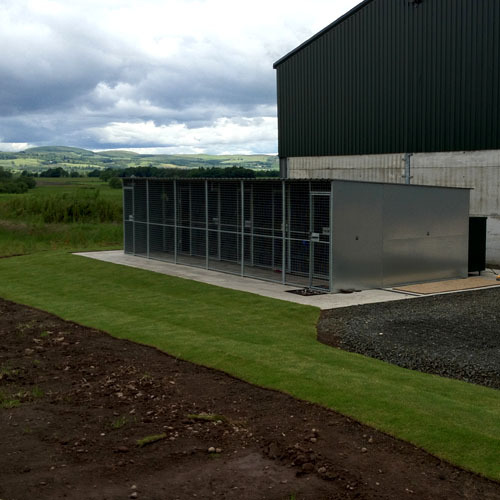 During the shooting season we are working with the Arlickhill team in the Perthshire countryside, we also have a passion for horses and equestrian vaulting, so you will notice we have quite a few horses to look after as well.